A focused, consistent and singular producer, L.A based Jason Ross continues to broaden his sonic horizons with ‘Rooms’. Showcasing his ever-evolving sound palette, ‘Rooms’ underlines where Jason Ross the producer is now while giving us a tantalising view of where Jason Ross the artist is going. Breaking onto the scene in 2014 with ‘Burma’, Jason captured the energy and spirit of progressive trance almost instantly. Catching the ear of Above & Beyond, he contributed three tracks to the trio’s legendary Madison Square Garden show that same year. His Anjunabeats Worldwide 06 mix hit #1 on the iTunes dance chart in the summer of 2016, followed by ‘Higher Love’ in January 2017, his collaboration with Seven Lions and Paul Meany from MUTEMATH that quickly became one of Anjunabeats‘ most successful singles to date. With touring credits including EDC Las Vegas, Tomorrowland, Electric Zoo plus two appearances at Above & Beyond’s Group Therapy celebrations, Jason is no stranger to epic dance floor moments – he’s been making them for four years. Soaking up inspiration from his contemporaries and travels, Jason’s sound has diversified in 2018 – thrilling fusions of proto-dubstep and 2018 bass have informed his recent remix of Illenium, while releases on Seven Lions’ Ophelia imprint have also delved deep into fast, psychedelic territory. 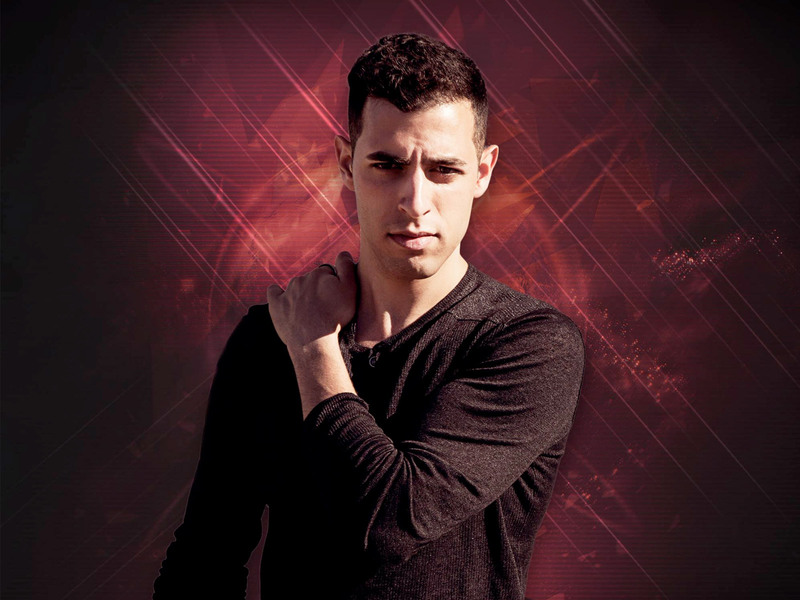 Jason Ross’ ‘Rooms’ will be released on Anjunabeats on the 25th of January. The first installment of his Rooms Mix series is available to listen below.